Donald Trump knocked $6 billion off of Amazon before most of the country was awake. In a tweet sent at 6:12 a.m. EST, Trump claimed Amazon was "doing great damage to tax paying retailers," resulting in the loss of jobs. That immediately sent Amazon shares down sharply, resulting in a decline of around $6 billion of the company's market capitalization in a matter of minutes. Such is the power of Trump's tweets. The move isn't life threatening for Amazon, which is still worth in excess of $460 billion. It does, however, highlight growing concern that Trump may be willing to target Amazon, which has already stirred rumblings about the need for greater regulation to limit the company's growing power. Amazon began to draw Trump's ire in late 2015 due to CEO Jeff Bezos's ownership of the Washington Post, which aggressively reported on the Trump campaign. Trump went after Bezos, claiming that his ownership of the Post was so that he could reduce Amazon taxes. This wouldn't work, since the Post and Amazon are two entirely separate companies. 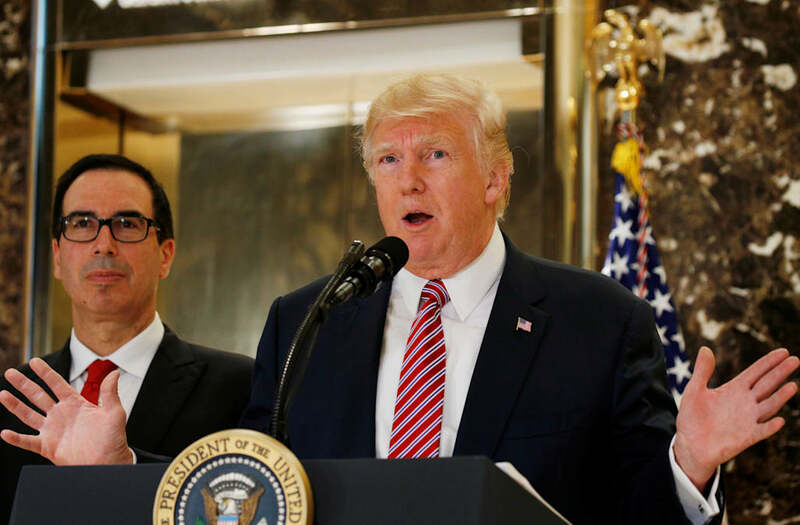 Trump's latest tweet on Wednesday appears to have been spurred by a Washington Post editorial published Tuesday night entitled "The nation can only weep," which calls out Trump's response after Charlottesville.